LA Fixit technicians are trained to repair all makes and models of wall heaters both gas and electric. 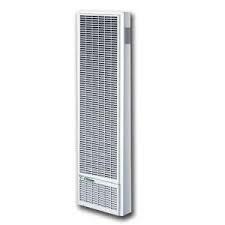 Popular Wall Heater Brands we repair include: Williams, Broan, Empire, GE, York, Dayton, Cadet, Markel, Tpi, Cozy, Rinnai, Counterflow and many others ! Heating System Repair in Los Angeles, CA. Even though the temperature doesn’t always drop below freezing in Los Angeles, during the winter it can get chilly. When this happens you want to know you can stay warm and comfortable. In order for this to happen, your heater has to work when you turn it on. Since most residents and business owners in the Los Angeles don’t use their heaters as much as people do in other parts of the country, it’s not uncommon for you to experience problems when you do want to use the appliance. That’s were L.A. FixIt comes into play. We can quickly and affordably get your heater up and running in no time at all. We strongly urge you to call us instead of trying to do the heater repairs yourself. We’ve noticed an increase in the number of people who think they should try to do the work on their furnace themselves. While we understand this compulsion, we think you should know it’s not a good idea. It’s something you should leave to the experts. Your safety depends on it. Carbon monoxide poisoning should not be taken lightly. Since the turn of the century more than 100 deaths have occurred while people tried to work on their furnaces and inadvertently inhaled carbon monoxide. Most didn’t even realize they were in trouble. We make sure that every single technician we hire has the training and tools needed to inspect your heater after they have finished making repairs and make sure there aren’t any leaks. You’ll be able to enjoy a warm house and not have to worry about any dangerous poisons seeping into your living environment. Some homeowners who have tried repairing their furnaces on their own instead of allowing the professionals to do their job, inadvertently set their homes on fire. This generally happens when the furnace burner has become dirty. The L.A. FixIt technicians know can identify a dirty or neglected furnace by looking at the color of the flame. They will turn off your furnaces power source and make cleaning the burner their first priority before addressing another problem the heater might be having. Before leaving your home or place or business they’ll double check to make sure no debris or dust has gotten onto the burner. We strongly urge you to stop considering doing the repair work yourself and giving us a call instead. 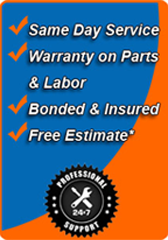 We promise, when you avail yourself of L.A. Fixit services you won’t regret the decision. When you notice your heater isn’t working properly, you shouldn’t hesitate, you need to contact us right away. Not only is the broken heater and inconvenience, if it’s leaking or there’s something wrong with the flame, it can also be a safety risk. The situation needs to be dealt with as quickly as possible. You can contact L.A. Fixit any time of the day or night. Once you’ve connected with us, you’ll be able to take advantage of our same day service. You won’t believe how much better you feel once you know one of our heater repair techs is on route to your home or business. This could be a few different things, including a leaking or blocked heating duct. A faulty blower could also be to blame. most people don’t know there’s a small device tucked away inside of their thermostat which is called a heat anticipator. 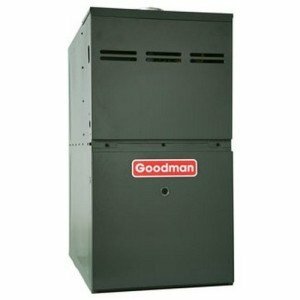 Often, when the furnace seems to behave erratically, it’s because the anticipator has stopped working correctly and needs to be replaced. this could be a sign the insulation in parts of your ductwork has started wearing thin and needs to be replaced. this could indicate a dirty burner, worn out parts, or another issue. Most likely the fan has moved slightly and has started to scrape against the sheet metal. It’s been our experience that many of the issues we’ve encountered with the heaters in Los Angles could have been prevented if the owners had taken the time to set up regular maintenance calls. We can’t stress the importance of having the unit checked out at least once a year. 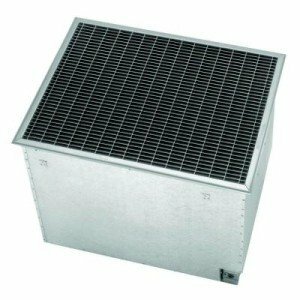 Not only will this prevent you from having to go without forced heat in your home, it will extend the life of your unit and keep the energy usage minimal. We take pride in being a local, family owned business. At L.A. Fixit you never have to worry about questionable business practices when it comes to repairing your commercial or residential heater. We hire only the best technicians, won’t even think about charging you for travel time, don’t sneak in hidden charges, and always honor any estimate we provide. We have been diligent about making sure we stay fully licensed and bonded. If you’re a senior citizen or the property manager of an apartment complex we urge you to let us know as you should be eligible for a discount on our services. 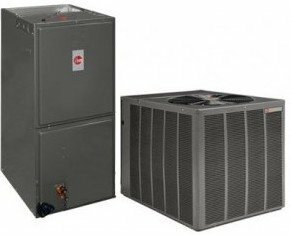 If we were the company responsible for repairing your commercial or residential heater, we won’t charge if a service call is needed. When my heater went out I did a lot of research before calling someone to come out and fix it. I’m glad I chose LA FixIt. They were able to repair my heater the same day and the price was reasonable.